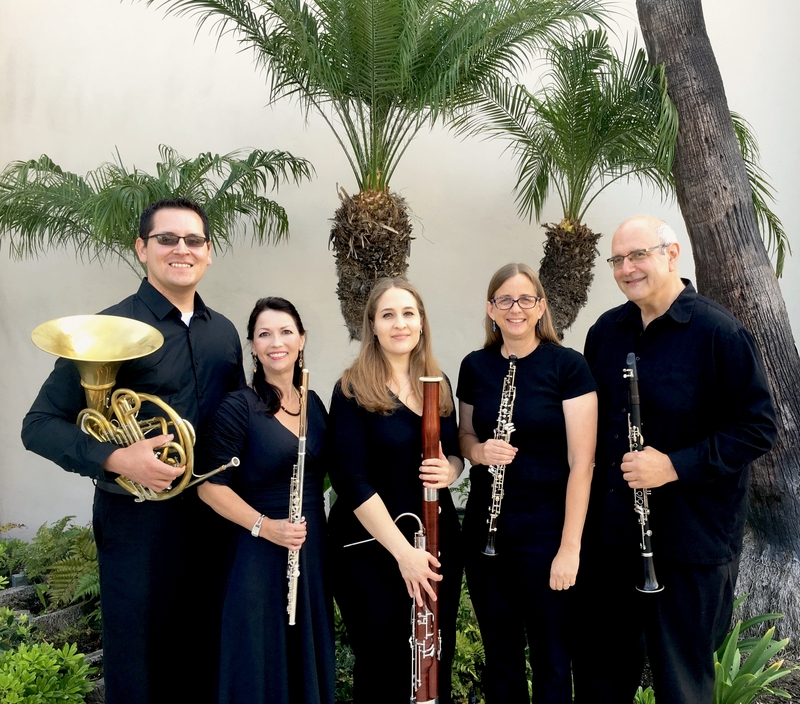 ​The WindSong Consort is a professional chamber ensemble which offers performances with varied instrumentation. The flexible nature of the ensemble allows for many types of performance options. The members of the ensemble are committed to maintaining the highest standards in both performance and repertoire. Our repertoire ranges from Contemporary/New Music to Early Music.